The Orianne Society works with a vast array of partners, and we believe this is one of the keys to our success. 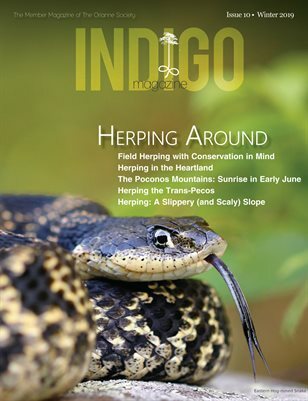 In 2007, 2008 and 2009, we convened Indigo Snake Conservation Summits where interdisciplinary groups of experts on Eastern Indigo Snakes, Longleaf Pine ecosystems and regional threats conducted range-wide priority setting exercises and discussed strategies for saving the species. Using this information we have developed a comprehensive approach to preserving Eastern Indigo Snake populations across their range. Because of the overwhelming interest in and success of this model, we use this approach in our conservation efforts for other species, as well. If you would like to add your logo to our list of partners, please send your logo to info@oriannesociety.org.